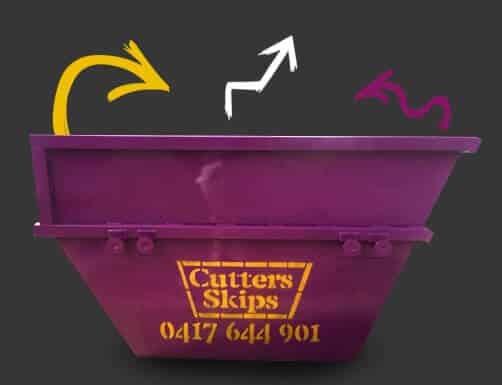 Cutters Mini Skips Brisbane are perfect for those smaller jobs that don’t quite require the use of a larger skip bin. If you’ve been searching the web for ‘Mini Skips Brisbane‘, ‘Mini Skip Hire Brisbane‘, ‘Mini Skip Brisbane‘ or ‘Mini Skips Bins Brisbane‘, look no further! We’re a family owned business offering a prompt and reliable hire service to both commercial and residential customers. We offer same day delivery and pick up across most of the wider Brisbane region. For the best Brisbane mini skip hire service, look no further than Cutters Mini Skips Brisbane. You simply won’t find better! Our Brisbane mini skip bins are about 2 cubic metres in size and hold approximately 8 wheelie bins worth of rubbish. They’re just so handy for small commercial jobs and most residential jobs that it’s well worth including one in your next project budget. They start at around $160 for 7 days hire, with your bin being collected on the 7th day. If you need the mini skip bin for longer – no problem! We can collect, empty and replace your bin, and arrange easy quotes for longer periods. Call us now on 0417 644 901 and order your Brisbane mini skip bin today! The Best Choice For Mini Skip Bins Brisbane! When the rubbish from your renovations has gotten a little out of control, it’s time to call Cutters Mini Skips Brisbane. With services provided all over Brisbane, we’re the most versatile and professional Brisbane skip hire business you’ll come across in the region. We offer same day delivery of your Brisbane mini skip bin free of charge, giving you a full 7 days to get your waste taken care of. If you require your mini skip for longer or require more than one bin, we offer personalised quotes and are more than happy to accommodate you. For worry-free and environmentally responsible waste management, you’ll find none better than Cutters Mini Skips Brisbane. Contact us today for a quote or to arrange delivery! Mini skips are a great way to clear away all of the waste from home renovations. Whether you plan to renovate your kitchen, bathroom, or any room in the house, a Brisbane mini skip bin is very handy for helping to tidy up the by-products. If you’re a contractor, keeping a Brisbane mini skip bin on the property you’re working on will keep the rubbish pile under control. Mini skips are conveniently compact, and so fit in backyards or side yards easily, rather than having to keep the bin out on the street. Cutters Mini Skips Brisbane can help you to clear away cement, piping, tiles, glass, insulation, or a wide range of materials you may have used. 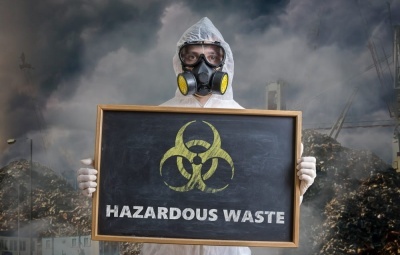 Let us worry about safely removing your rubbish for you while you get on with the job! 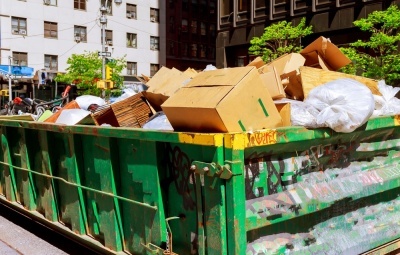 Whether removing construction waste or a sizeable amount of rubbish in the home, Brisbane mini skip bins are very handy when the job is smaller or more manageable. You’ll save money and space by using a mini skip to clear out the smaller loads of rubbish from your business or home. If you suffer damage from storms, flooding or other accidents in the home, a small skip bin could save you the hassle of making many trips to the tip. If you’re wanting to remove rubbish or having a spring clean, Brisbane mini skip bins are an ideal way of having a clear out. Are you looking to do some landscaping or yard renovations in the near future? Brisbane mini skip bins are very handy for clearing away vegetation, dirt, leaves, branches, small tree stumps, leaves, and any green waste that is more than what you could ordinarily fit into your wheelie bin. For landscaping, cut offs from paving stones or retaining edging for gardens can also be larger than your wheelie bin can accommodate, so hiring one of our Brisbane mini skips can save you a lot of bother. Once you’ve filled your Brisbane mini skip bin, simply give us a call for convenient removal. We’ll collect your filled bin and take it away to our sorting facilities. Our responsibility is to ensure that the waste we collect from your Brisbane mini skip is taken to a transfer station, where all materials are separated. 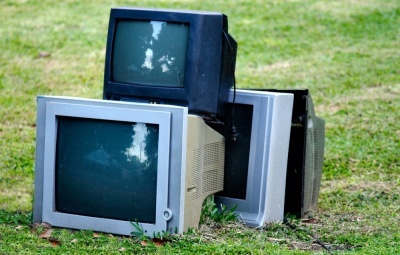 Any recyclable materials are salvaged to be reused or redistributed, while the regular landfill materials are taken to the tip. Whatever can be reused will not be wasted. 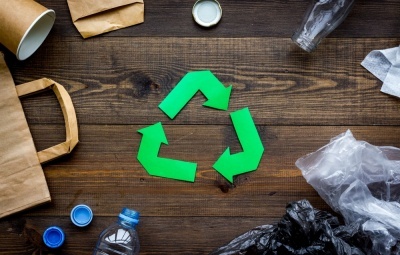 We do everything possible to ensure that our waste management system is as environmentally responsible as possible, and we feel it is our duty to do our bit for the environment. Rest assured that with Cutters Mini Skips Brisbane, you’re going for the cleaner, greener option. At Cutters Mini Skip Hire Brisbane, we offer mini skips 7 days a week. We get that sometimes you may be completing a project on the weekend too, and you’ll require a mini skip on either of those days for the clean-up. We understand that estimating how much rubbish or waste you’ll have after a clear out, renovation, or landscaping project is practically impossible. Ordering a last minute mini skip to deal with this problem is something we’re more than familiar with, and we’ll be happy to help you out. Delivery is also offered 7 days a week, so you’ll never have to wait – you’ll have your Brisbane mini skip bin when you need it. We pride ourselves on our professional, prompt service and our reliable delivery service, so that you can get your job done on time and with minimal fuss. You’ll want to ensure that you’re getting all you can out of your mini skip bin, and to that end we’ve compiled a list of tips for you. Your mini skip bin will allow you to remove over a dozen wheelie bins worth of rubbish or waste, but you need to know what kind of waste you can safely dispose of. It’s also helpful to learn about any council permits you may need to use a skip bin on your property, or where to store it while you’re using it. Mini skip bins have waste level lines that are clearly marked, and you definitely want to avoid overfilling them. If you do, your Brisbane mini skip bin load will not be accepted and the overloaded rubbish will be left with you. Your local council could even hold you responsible for it. Take note of where the line is and make sure your bin isn’t overloaded. Your wallet and your stress levels will thank you in the long run! You should always keep your Brisbane mini skip bin on your property and not on the street. If you do, you could be up for a hefty fine from the council, as you’d require a permit to keep it there. Also, if you keep the bin on your property, you won’t have to worry about other people putting their own rubbish in it. Cutters Mini Skip Hire Brisbane deliver all over the Brisbane region. Although we cover all areas, we often get asked if we offer; Skip Bins Brisbane Northside, Skip Bins Brisbane Southside, Skip Bins Logan, Skip Bins Wynnum and Skip Bins Redlands specifically. As you've probably guessed, the answer is YES! Cutters Mini Skips Brisbane cover the whole of the Brisbane region and we can even deliver further afield, although this can incur an additional delivery charge. Give us a call today to see if your area is covered within our free pick up and delivery zone (it probably is)! Your job just became so much easier!